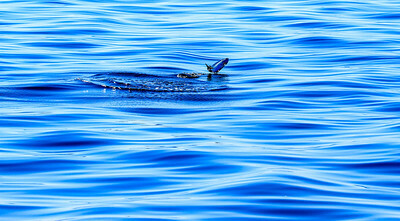 Photographs in this gallery were taken during a week's cruise through the waters of the Canadian Gulf Islands aboard the Spirit Quest in September 2013. A baby orca whale (Orcinus orca) rides the back of its mother as she surfaces and the baby expels air through its blow spout. 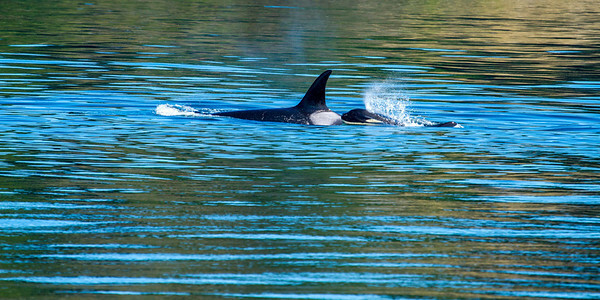 Mother orca is following a salmon run in the Haro Straits off Vancouver Island, BC in September 2013. 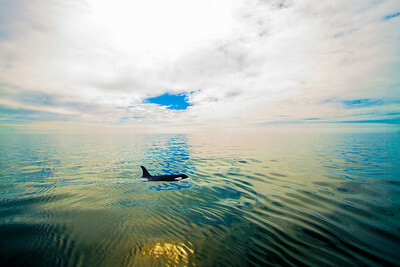 An Orca navigates northward following a run of salmon off the coast of Vancouver Island, BC in September 2013. 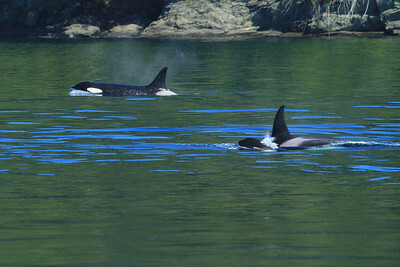 A baby orca whale (Orcinus orca) enjoys a ride on the back of its mother as she surfaces. 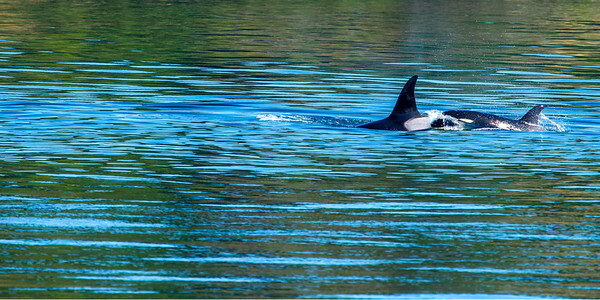 Mother orca is following a salmon run in the Haro Straits off Vancouver Island, BC in September 2013. 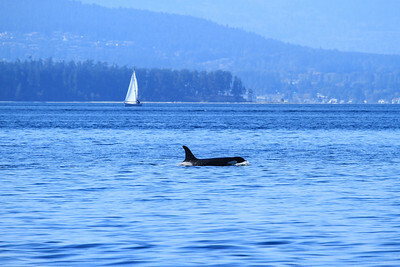 Composite photograph of a mother orca surfacing with her baby on board who expels air from its spout and then resubmerges in the waters of the Haro Straits off Vancouver Island, BC in September 2013. 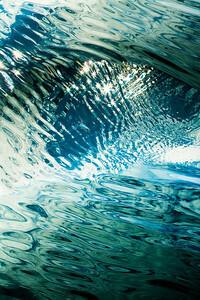 This photograph has a long, narrow shape when printed, ideally 12" x 36" or a similar ratio. 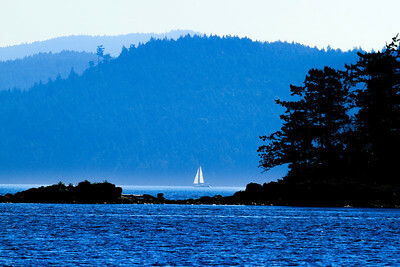 Sailing the waters of the Canadian Gulf Islands. A jellyfish rises to the surface in the waters of the Haro Straits off Vancouver Island, British Columbia, Canada in September 2013. 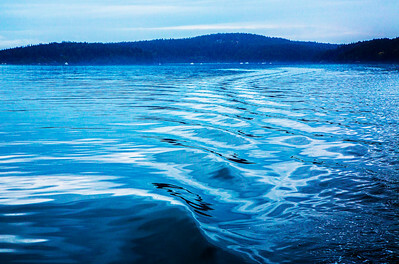 The wake of the Spirit Quest makes an artful pattern in the calm waters off the Gulf Islands of Canada. A salmon in the calm water with clouds reflecting from above. Jumper salmon breaks water with Mt. Baker looming in the distance. 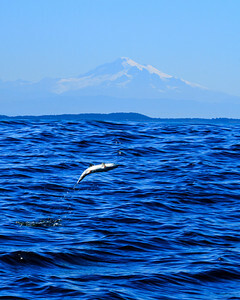 Jumper salmon breaks water of Haro Strait in the Canadian Gulf Islands. 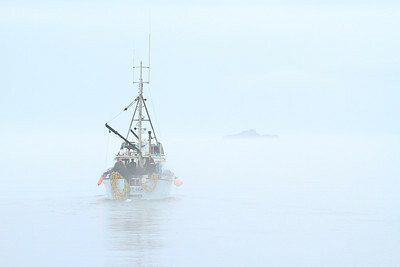 A fishing boat heads through the early-morning mist in quest of its catch off Vancouver Island, BC in September 2013. 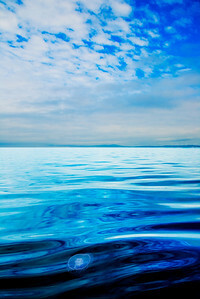 This image has a vertical format. 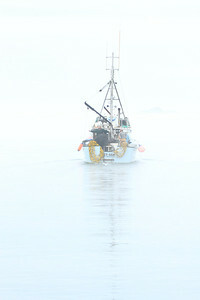 A fishing boat heads through the early-morning mist in quest of its catch off Vancouver Island, BC in September 2013. 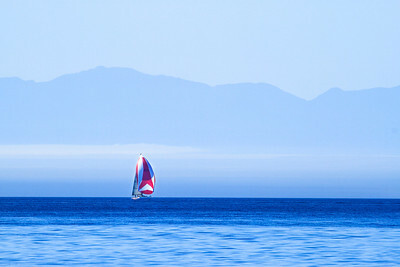 This image has a horizontal format. 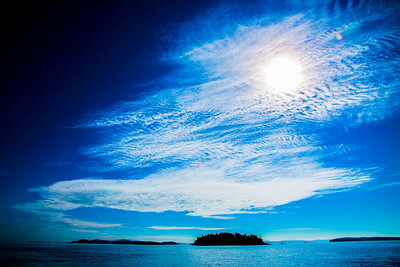 Sailing the waters of the Guif Islands, Canada. 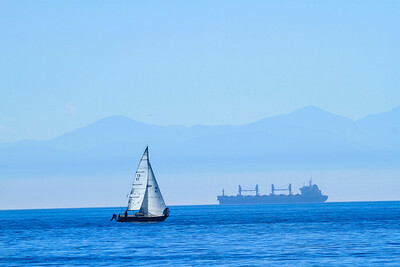 A skiff sails the waters of the Canadian Gulf Islands with a ghost-like freighter in the background. 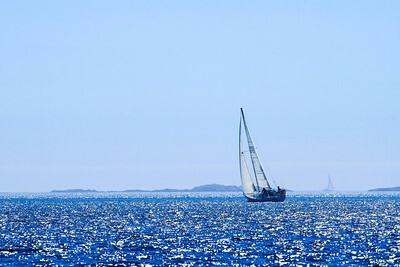 The Thea Foss, a superyacht (120 feet in length with a beam of 21 feet 6 inches) cruises the Haro Straits off Vancouver Island, BC. 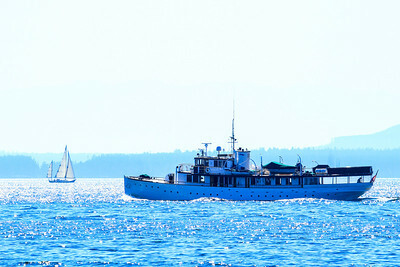 The yacht, built in 1930, was originally called the Infanta. 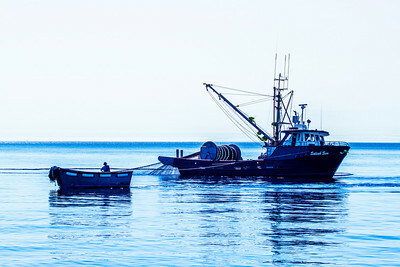 The purse seiner "Salish Sea"and dinghy set the net as they fish for salmon in the waters of Haro Strait, Canada. The purse seiner "Salish Sea"and dinghy set the net as they fish for salmon in the waters of Haro Strait, Canada. A black and white image. 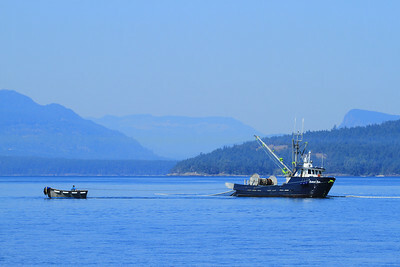 The purse seiner "Salish Sea"and dinghy set the net as they fish for salmon in the waters of Haro Strait, Canada. A black and white image with a bluish tint.